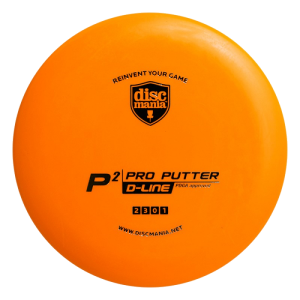 The Latitude 64 Diamond is one of the best choices for beginner disc golfers. 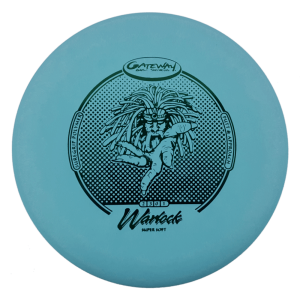 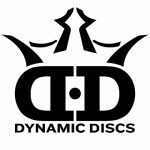 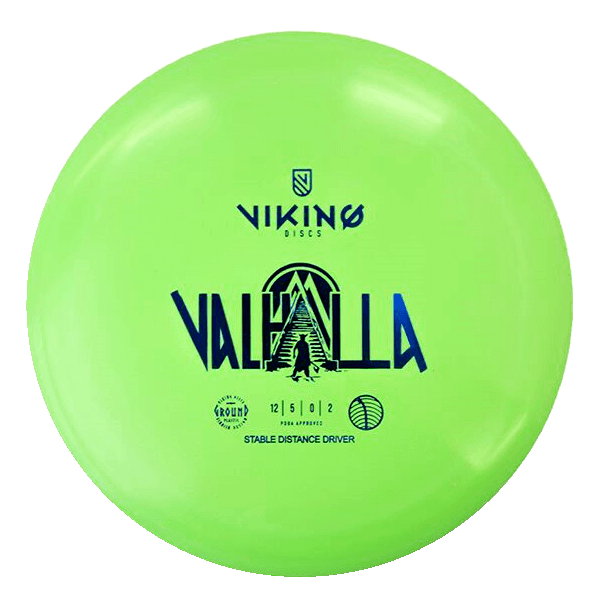 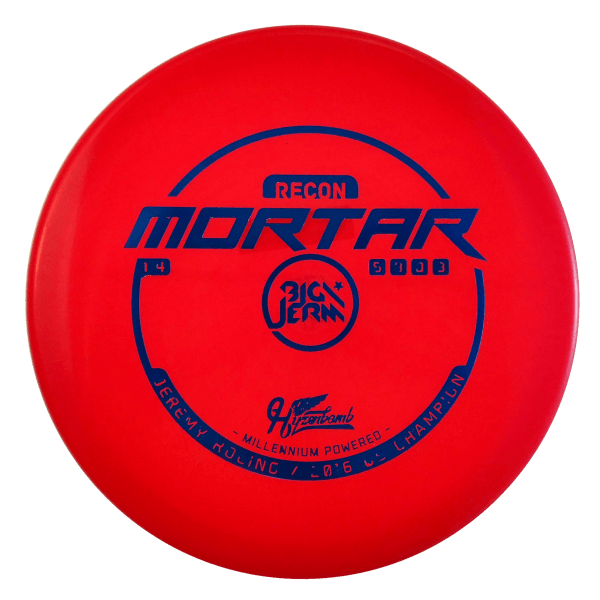 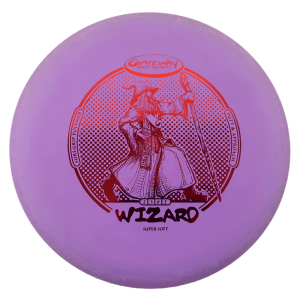 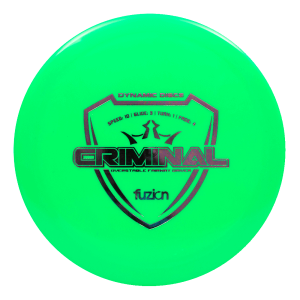 This disc has just the right speed, turn, and glide to maximize distance for for beginners and players with lower arm speeds. 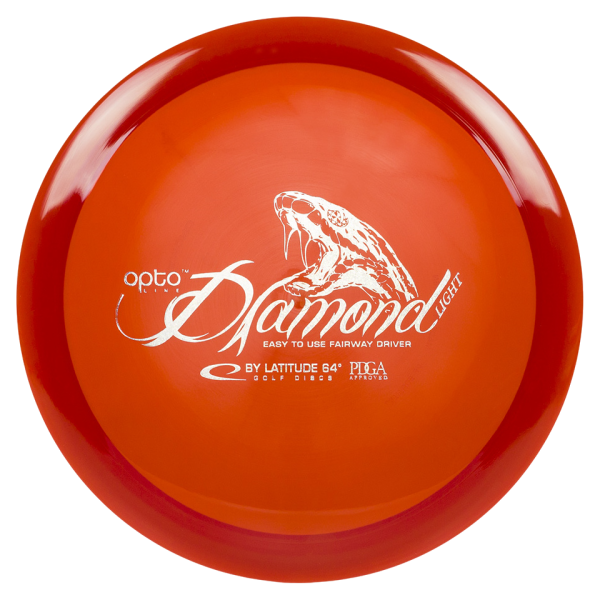 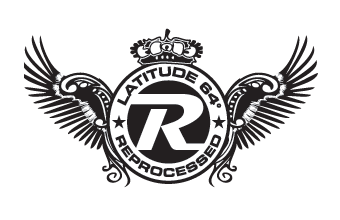 Latitude 64 Diamond Light is the choice disc for beginners, children and players who don’t throw very far. 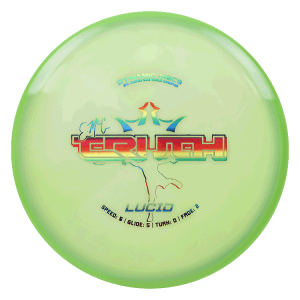 It is produced only in weights between 145g-159g, which makes it easy to throw and control. 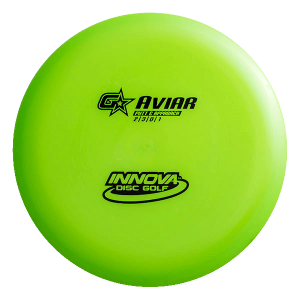 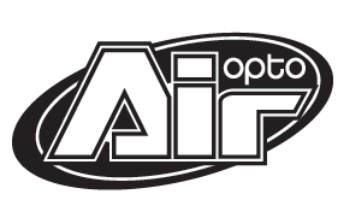 It has an understable flight path with good glide and a small fade. 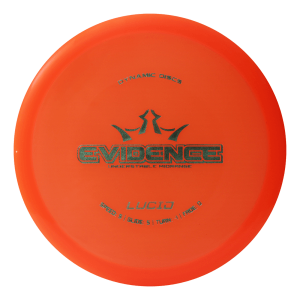 Excellent beginner disc. 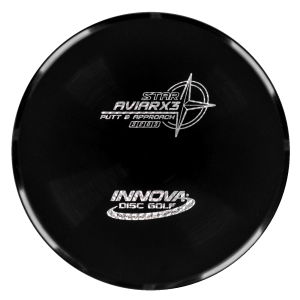 Light weight and understable. 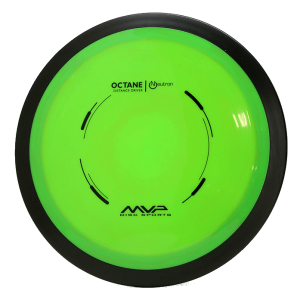 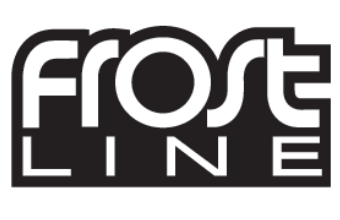 Great to get distance in the open, or easy to turn if you need to finish right.